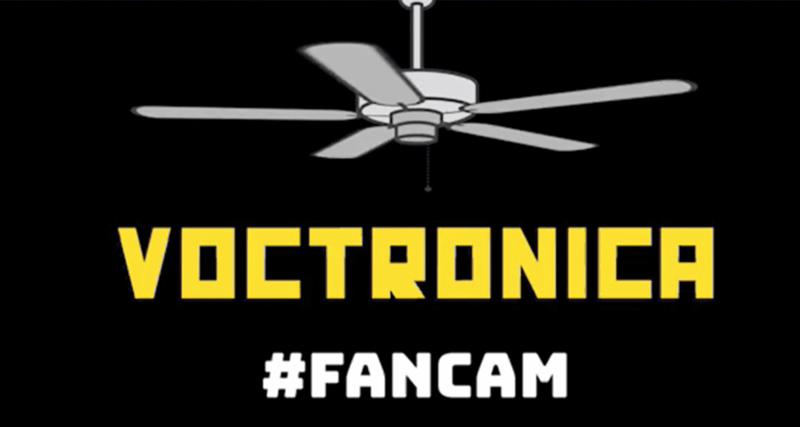 Voctronica brings to you, a concept as high as your ceiling; an idea to get your minds turning; something that pans through our musical influences, experiments and compositions, regulated by yours truly – This, is FanCam! We love being able to jam anywhere and at anytime, so if there’s a location you want to invite us to, and if it has a fan, we’ll be there! Anything for the fans. Kicking off the series with an all time favourite by the king of pop: “The Way You Make Me Feel” by Michael Jackson. Make sure to put those headphones on and enjoy this live rendition! Original Composition “The Way You Make Me Feel” by Michael Jackson.